"Consumers prefer citrus fruits from the EU compared other, third countries"
Jan Preiss, Preiss Agrar, Handel & Beratung e.K. "Spain is the most important source of citrus fruit in the German market, but we do not trade Spanish goods because there are many other companies that do so, and there are increasingly direct partnerships between cooperatives in Spain and German retail chains," says Jan Price from Preiss Agrar, Handel & Beratung eK. 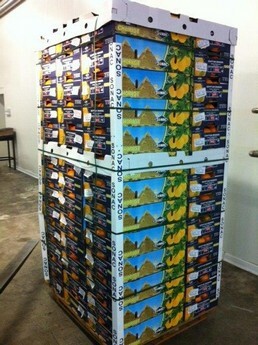 "We deliver oranges from Egypt. 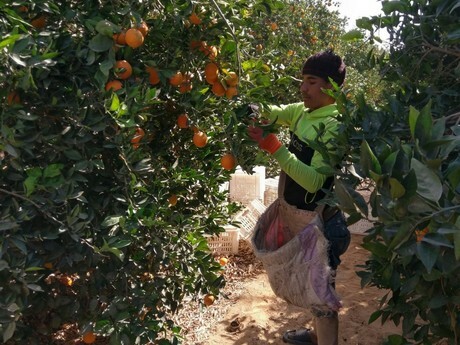 The season starts with navels at the end of December, and from the end of January we will be delivering Valencia oranges, which will be available until May." However, in the German supermarkets, the goods are less well received for two reasons: "Price-wise it is difficult to keep up with the Spanish oranges and the consumer prefers goods from the EU compared to those from a third country." Therefore, the Egyptians have little market access in Germany." Again, the goods show very good sales and the main competitor is not Spain but Greece. "Especially in Eastern European countries, the markets are very price-driven; this is a competition you have to face." "The Egyptian oranges are qualitatively at least equivalent to the Spanish and have got even a bit more sun," explains Preiss. "The fruits are also processed differently; Spanish goods are ready for the food retailers, Egyptian mostly come in loose in 15kg cartons and must be repacked." The oranges of the importer are partly marketed via wholesalers and middlemen, but sometimes also go directly to the food retailers.